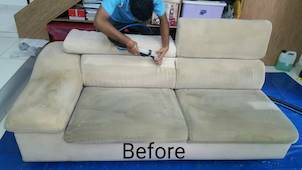 Our professional sofa cleaning services in Kuala Lumpur and Selangor are now just a click away. Let go off all your worries of home sofa cleaning and just sit back and relax. Contact our experts sofa and couch cleaners for our pro sofa cleaning team at your doorstep. Gone are the days when the chore to clean your sofa furniture was a yearly activity during an event and was considered a whole day cumbersome activity with lots of foul smell in the house. With the time changing, here’s a simple way out. 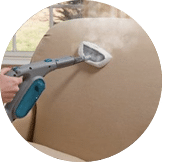 Our professional sofa cleaning experts brings you the most reliable sofa cleaners at your doorstep to give your living room sofa the all new look and make your house all the more refreshing. The best part is all this happens at a mere click of a button and at an extremely affordable rate. 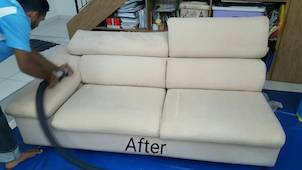 Our staff of top and experienced sofa cleaner experts are extremely professional and trained upholstery cleaners. They are able to bring with them years of professional expertise and state of the art equipment for cleaning your sofas with care. 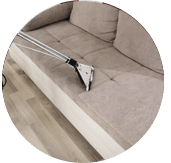 Our sofa cleaning service comprises is a three step process which includes shampooing and scrubbing, vacuum cleaning, removal of dust mites and stains. This approximately takes 15 minutes per seat. 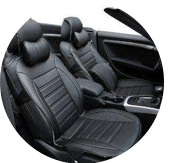 Different cleaning material are use for different sofa types, for example, the cleaning cream or eco water based products for a leather sofa would be different to prevent any unnecessary damage to it. Our services to our customer are at extremely affordable price in lieu of the comfort and service that we provide. 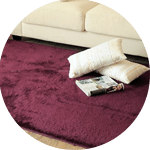 Besides this you might want to get your carpet, cushions, upholstered chair, mattress and curtain cleaned on-site as well. Considering the busy lifestyles that most of us have, it gets difficult to balance professional work life and domestic cleaning chores responsibilities. Many of our customers have tried this and are extremely happy with the results and services that our company offered. 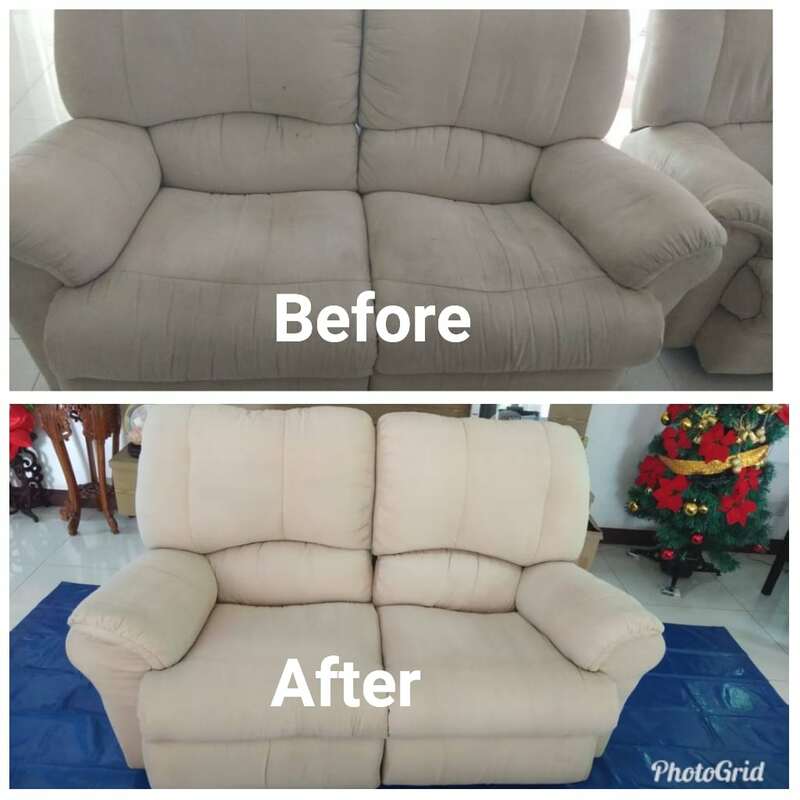 See your sofa sparkling like never before and we also help on restoration and treatment type cleaning for old fabrics sofas with the appropriate solutions. 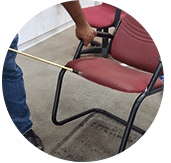 Our safe and professional sofa cleaning experts guarantees extremely professional and efficient service from the home cleaners that we send to your location be it in Klang Valley, Ipoh, Penang or other parts of Peninsular Malaysia. You will definitely have no complaints. A clean sofa is considered to be the reflection of your personality, hence it becomes imperative to care for it and keep it clean. 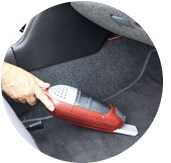 End your search for a sofa cleaner today. Please contact us today via call or send us a message right now for further information if you have any enquiries regarding our professional sofa cleaning services in Kuala Lumpur and Selangor. Ask our staff for our special prices and promotion. 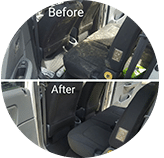 Our customer service team will reply to your request within a few working hours to find out more and discuss further about the professional sofa cleaning service that you require. 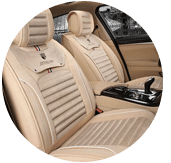 Subsequently, we will issue you a quotation and an invoice for the professional sofa cleaning service. 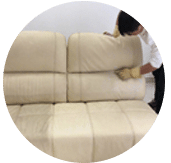 Our professional sofa cleaning service is available in Peninsula Malaysia from Kuala Lumpur, Selangor, Ipoh, Johor, Malacca and Penang. Speak to our team to enquire more about the professional sofa cleaning service that we provide in your area. I have a special request for the professional sofa cleaning service, can this be done? 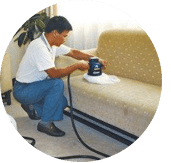 We understand that sometimes our customer have special requests for professional sofa cleaning service with regards to timing and other matters. In this scenario, you can contact our customer representative team at 017-232-6491 to discuss your professional sofa cleaning request.